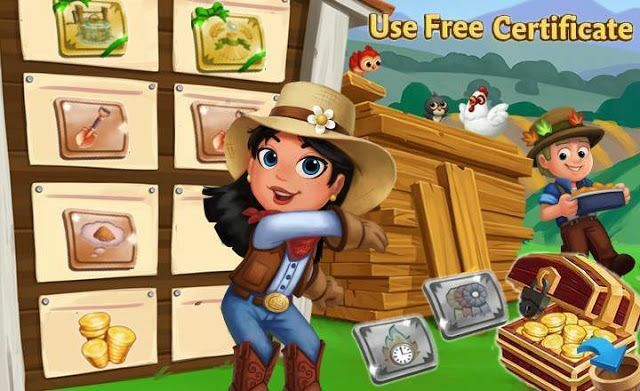 Home Farmville 2 Farmville 2 News FarmVille Tropic Escape Guides Grow the juicy Giant Granadilla on your farm! Grow the juicy Giant Granadilla on your farm! The largest fruit of the passionfruit family, the extremely nutritious Giant Granadilla is here! 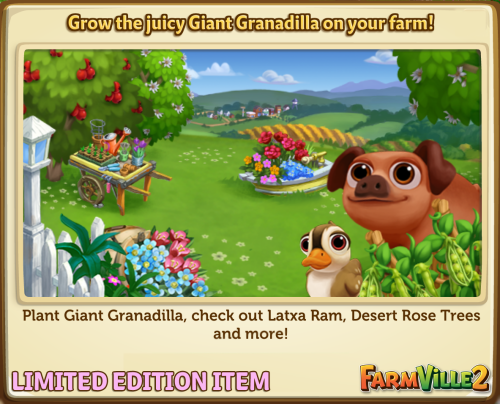 Introducing the “Grow the juicy Giant Granadilla on your farm!” Limited Edition items in the General Store. Please find below the details of our latest Limited Edition Items and let us know your preferred choice by commenting on this post.